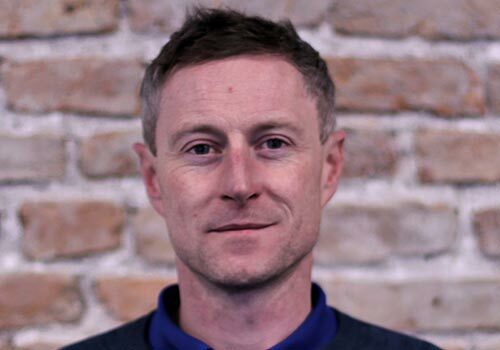 Ronan is a Sales Engineering Team Leader with SmartBear Software. As well as building out an SE team Ronan’s role involves understanding customer requirements, translating and explaining complex technical information to both technical and non-technical stakeholders, with a focus on demonstrating how SmartBear tools can solve specific problems, automate manual processes, reduce costs and integrate within their existing environment. He is also involved in training technical consultants in our partner channel and providing continuous in-house training to Account Managers and Business Development Representatives.